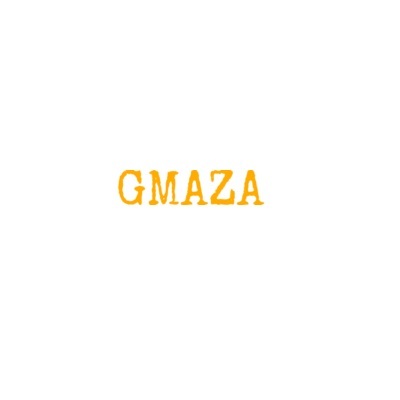 Gamesmaza.com is a top online mobile game site in India. Explore the best selection of mobile games on our website. Visit our website for more information.